"I HEARD this gut-wrenching scream and it was the most horrifying scream I've ever heard." Last Saturday Gympie learner driver Rachel Chubb came face to face with a scene that will change the way she drives forever. The 16-year-old was driving to a rugby league match in Gayndah when her father in the passenger seat urged her to stop on the Burnett Hwy. 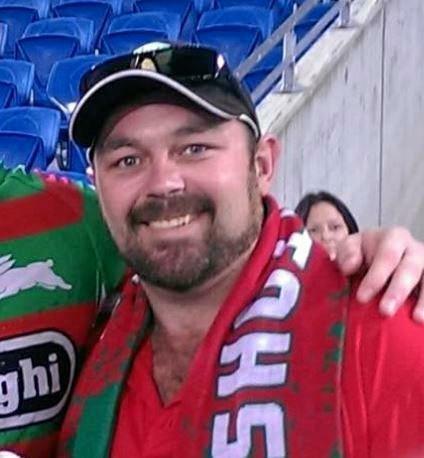 The car that had overtaken the them minutes before had crashed head on - inside the car heading to the same match Murgon football coach Andrew Cole was killed instantly and his 12-year-old son Bailey was trapped with serious injuries. In the other car, a young woman driver was able to escape..
"All over the road all I could see was blood and oil and the white line was stained," Ms Chubb said of the shocking scene on the deserted stretch of highway. As they desperately rushed to the car, they saw there was nothing that could be done for the driver, and it was only when they heard the "gut-wrenching" scream they learnt there was a boy in the passenger seat. Bleeding, covered in shattered glass and pinned in by the crumpled nose of the car and an inflated air bag, the boy could not see his father. "He was asking 'How's my dad? '," Ms Chubb said. "He couldn't turn his neck and the car was too smashed up for him to see." Without mobile reception, Mr Chubb made the desperate rush up the road to call emergency while his daughter comforted the trapped boy, trying to keep him conscious as emergency took more than hour to arrive on the remote country road. 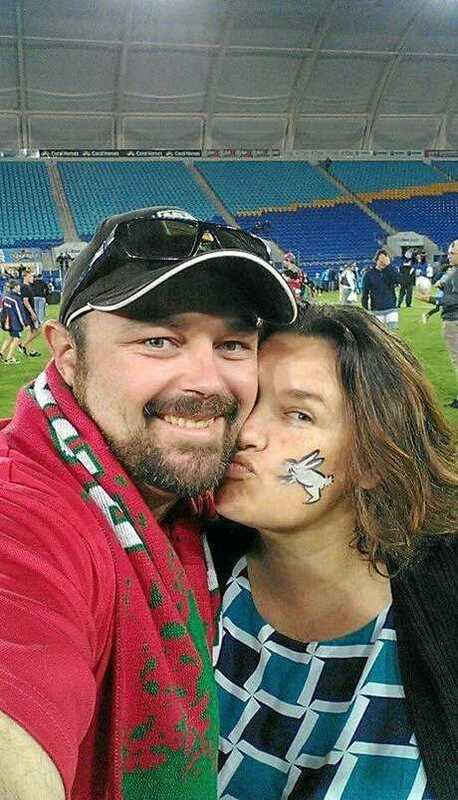 The boy was airlifted to Brisbane where he was put in intensive care with a fractured skull and internal injuries. He is now in a stable condition. 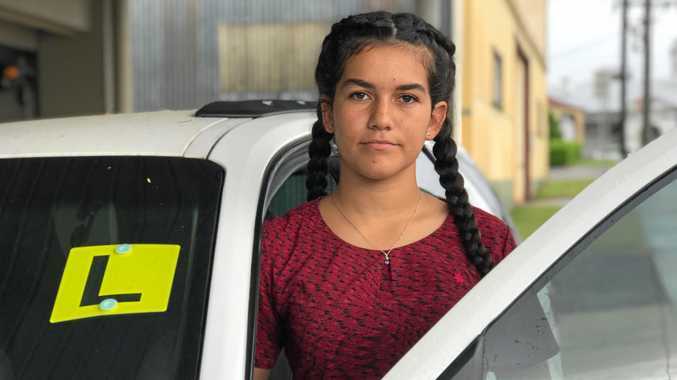 As the first long drive Ms Chubb had undertaken since getting her learner's license a month before, the experience has left the Gympie student shaken and fighting broken sleep. But she said it will forever change the way she drives, reinforcing her belief that every high schooler should learn about the irreversible horror of crashes. "I would strongly support the decision to make driver education compulsory for every senior student," she said. 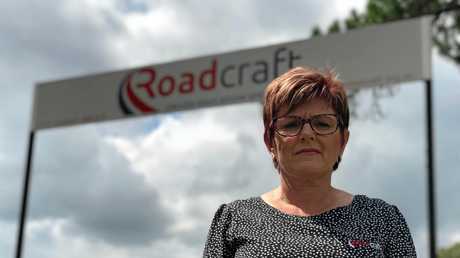 The young driver's sentiment echoes The Gympie Times push for mandatory driver education in the Queensland high school curriculum, which Roadcraft Driver Education CEO Sharlene Makin said is a must to reducing the state's road toll. "No matter what I do, all I can see is that boy. I just can't get the image out of my head," the affected student said. Mr Cole had been a respected football coach and father of three. You can support his family by donating to a GOFUNDME PAGE HERE.